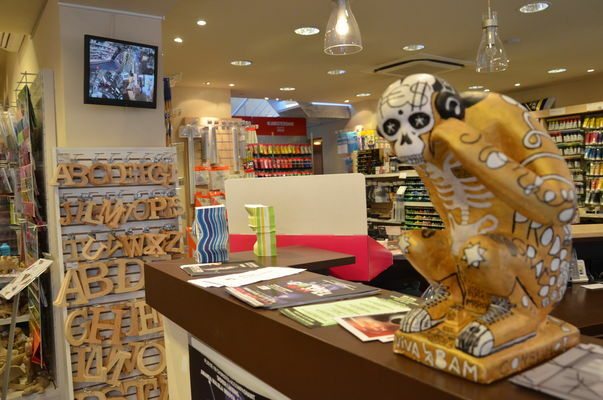 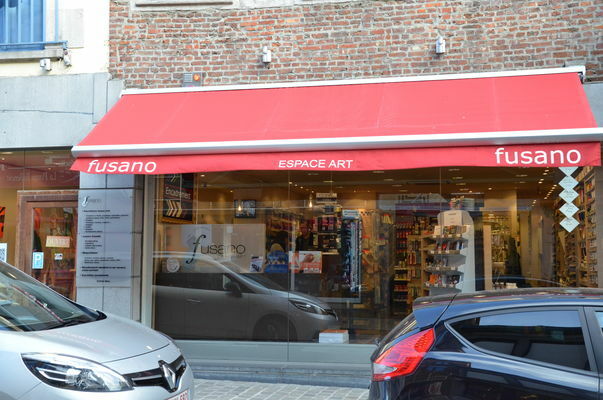 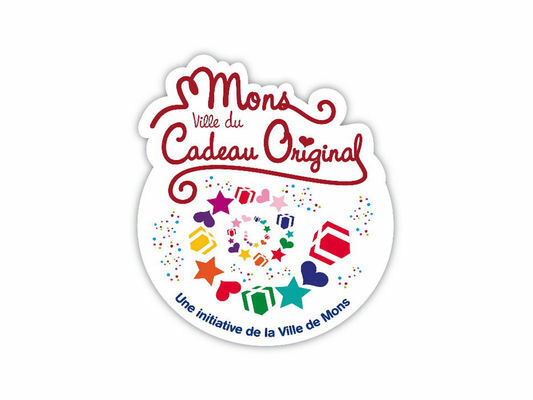 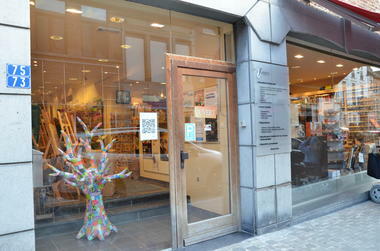 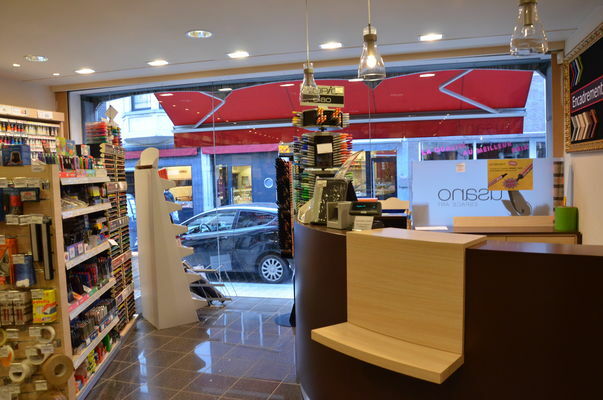 Right in the heart of Mons, a space dedicated to art and creative leisure activities. 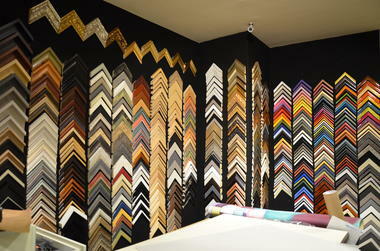 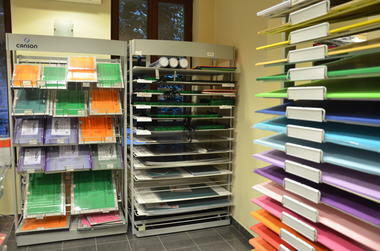 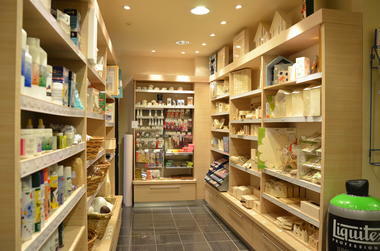 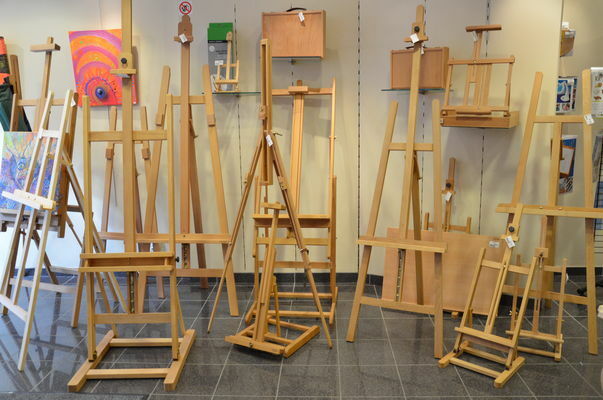 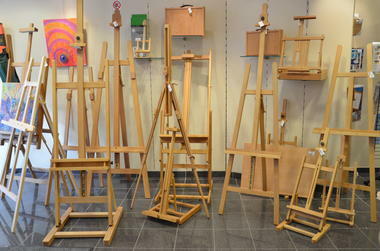 A comprehensive range of items for fine arts. 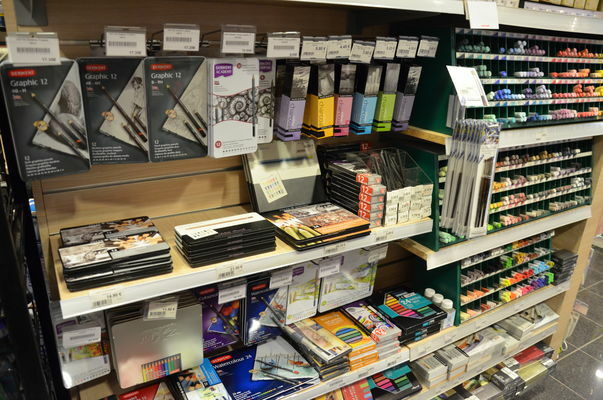 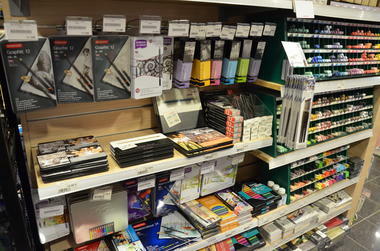 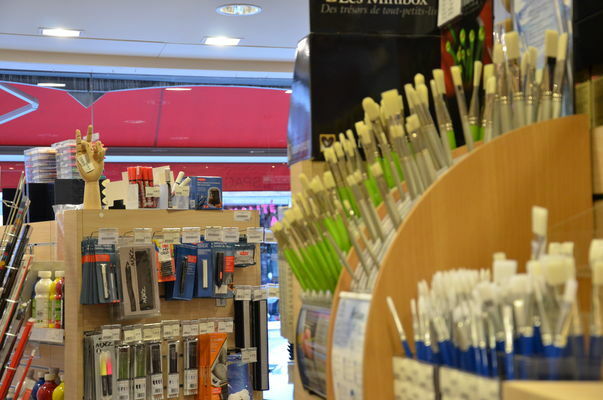 Everything a student needs, whether they’re interested in art, graphic art or architecture. There’s everything here for creative activities, as well as for decorating and customised creations like scrapbooks, personalised stationery, transfers, home décor, various DIY jobs, binding and much more… plus a standard and customised framing service. 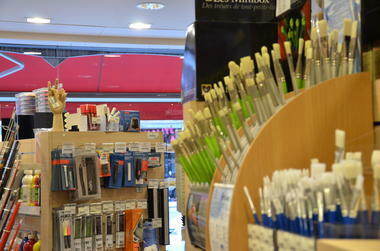 Artistic workshops are also put on. Every month, Fusano invites a famous or up-and-coming artist to come and exhibit their work here. Paintings and sculptures are also available to buy.